New Years Eve is quickly approaching and as always, we encourage everyone to have fun and Clique Intelligently. To ensure that this happens, Clique Vodka has teamed up with Stewart, Murray & Assoc. to pay for Free Cab Rides home from Yellow Cab on New Year’s Eve in Pittsburgh, PA.
How Do I Get a Free Cab? That is a good question, thanks for asking. 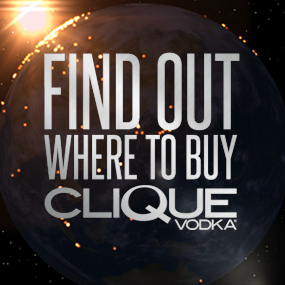 In order to get the Free Cab Ride home from Yellow Cab, you need to call 412-321-8100 and tell them “Clique Vodka Sent You.” The free cab ride will be valid within a 5-mile pick-up radius of downtown Pittsburgh, dropping off no further than 15-miles outside of the city. The cab ride has to be going to a residential location. Since a lot of you may be thinking you can use this to leave on bar to go to another, that is not the case. The cabs are there to make sure you get home safe! What if I am not in Pittsburgh? That is also a very good question, thanks for asking again! Even if you are not in Pittsburgh, PA for New Years Eve, there are still options. You can download the DrinkyPal iPhone app for FREE to ensure a safe ride home. Using your GPS location, DrinkyPal will locate the closest hotels and cab companies no matter where you are at in the United States. What if I am Not Drinking on NYE? That is another great question, thank you again for asking! If you are not drinking on New Year’s Eve, look out for those who are. 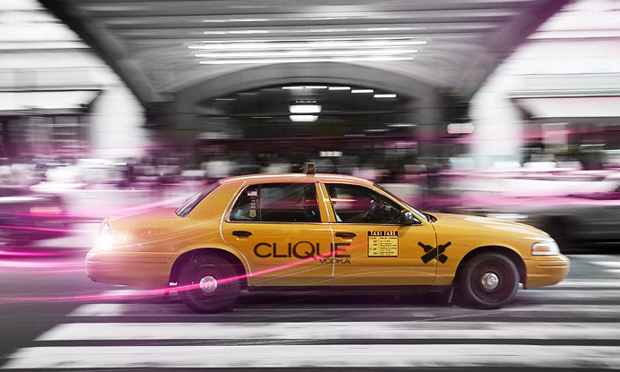 If you see someone in need of a ride, let them know about the Free Cab rides provided by Clique Vodka or let them know about the DrinkyPal application and help them get home! That is the best question you’ve asked so far. How you can help is simple. Spread the word, tell your friends. Everyone wants to start off the 2014 year on a positive note and this is one of the easiest ways to avoid tragedy. Feel free to share this link with everyone you know, that way when 2015 rolls around, you can hangout with those same friends once again! 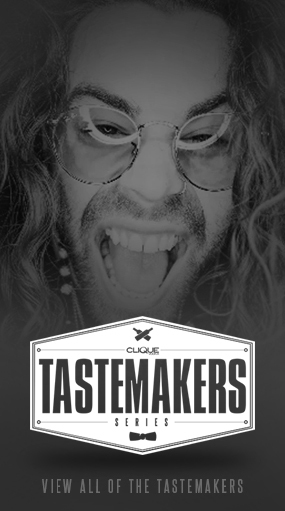 Wish I was NYE Partying in Pittsburgh with the CLIQUE VODKA team!! I would call a Yellow Cab!! Peruvian loose wave is my 7th just one, and my absolute favorite! ideal. audio and visual surveillance and undertaking pre-employment screening for your business.